In My Mailbox is a weekly meme hosted by Kristi at The Story Siren! Head on over there to see what books bloggers were thankful to receive this week. 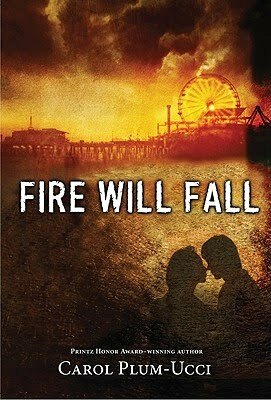 Fire Will Fall by Carol Plum-Ucci (Harcourt Children's Books, May 2010). This is a sequel to Streams of Babel, which I have not read, but maybe I will check it out. ShadowStrike poisoned the water of Trinity Falls two moths ago. Now the Trinity Four, the teens most affected by the poison, have been isolated in a remote mansion under 24-hour medical care while scientists on four continents rush to discover a cure. Meanwhile, U.S. operatives scour the world for the bioterrorists responsible for this heinous crime, as two teen virtual spies, also infected, hunt for the criminals on the Internet. The danger remains real—for ShadowStrike has every reason to pursue the Trinity Four, and their evil plan will unleash a new designer virus that’s even deadlier than the first. And that was my mailbox this week! OH. But I can tell you that I also bought some books. I attended an author signing by three lovely ladies on Saturday and of course I bought their books so I could get them signed! 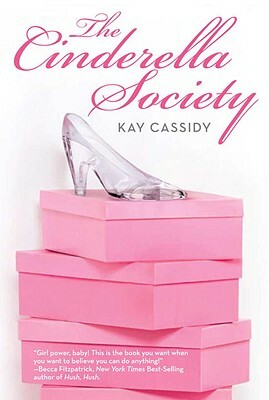 The Cinderella Society by Kay Cassidy (Egmont USA, April 2010). 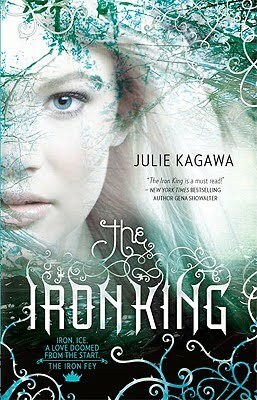 The Iron King by Julie Kagawa (Harlequin Teen, February 2010). 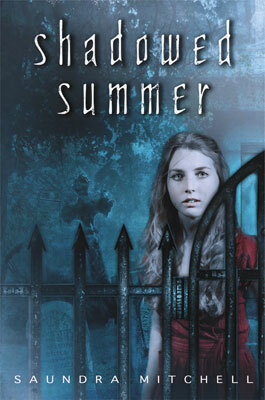 Shadowed Summer by Saundra Mitchell (Delacorte Books for Young Readers, February 2009). I liked The Iron King a lot. I also have Shadowed Summer somewhere on my TBR stack. My IMM is here. Happy reading! I have heard great things about The Iron King, and Fire Will Fall looks intriguing. have a great week! I really liked The Iron King! I hope you like it too! Ohh, you got The Cinderella society! I want to read it! I really enjoyed The Iron King. Hope you do too. And I'll definitely be adding Shadowed Summer to my TBR pile. The Cinderella Society looks cute! Happy reading. My mailbox is at The Crowded Leaf.